Fox have released a teaser trailer for the upcoming fifth series of post-apocalytic zombie serial The Walking Dead (Note: the trailer contains *many* plot spoilers). The new season of The Walking Dead will launch (in the UK) on the Fox channel on Monday 13 October 2014.
follows Dr. Ephraim Goodweather, the head of the Center for Disease Control Canary Team in New York City. He and his team are called upon to investigate a mysterious viral outbreak with hallmarks of an ancient and evil strain of vampirism. As the strain spreads, Eph, his team, and an assembly of everyday New Yorkers, wage war for the fate of humanity itself. picks up in the wake of a global catastrophe that nearly decimates the world’s population. Because of its positioning, the Navy destroyer U.S.S. Nathan James avoids falling victim to the devastating tragedy. 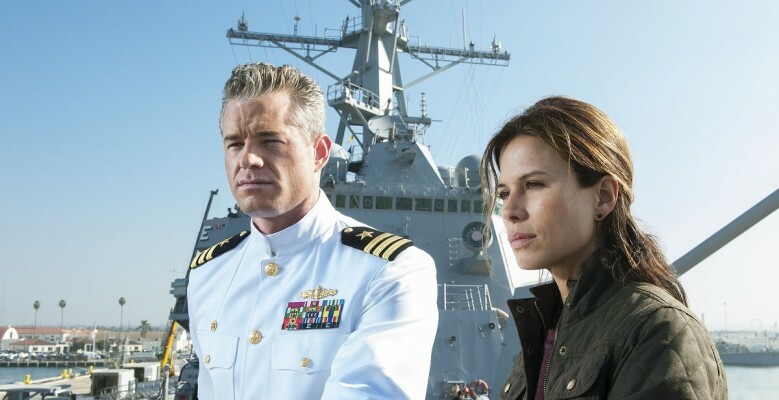 But now, Captain Tom Chandler and his crew must confront the reality of their new existence in a world where they may be among the few remaining survivors. 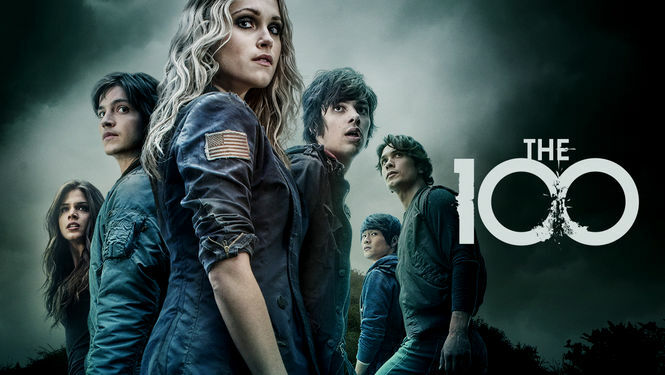 E4 continues to screen the first series of The 100, a “post-apocalyptic US drama in which 100 juvenile prisoners are exiled from their dying ‘Ark’ in space and sent back to Earth in the hope that they can repopulate the planet” on Mondays at 9pm. Season two of The 100 will begin screening in the US on 22 October 2014. 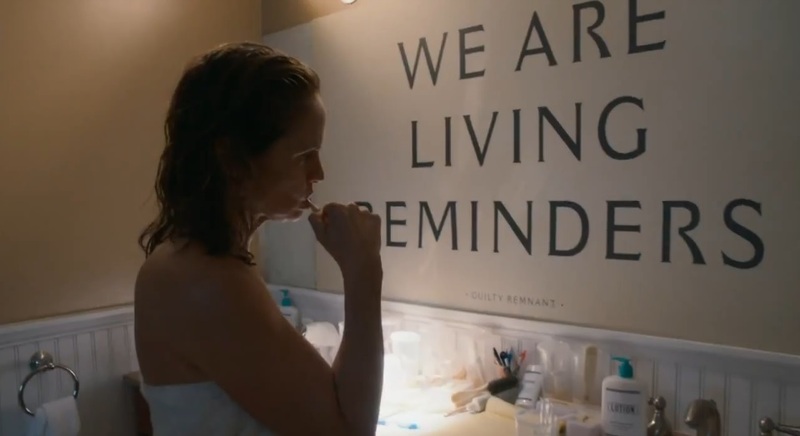 Set three years after 2% of the world’s population abruptly disappeared without explanation, The Leftovers is the “story of those left behind”. 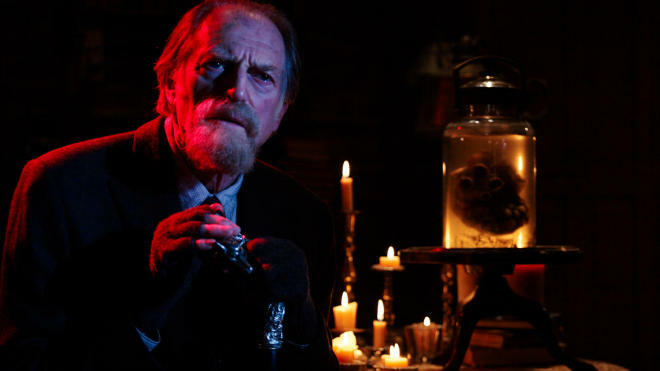 The show has now found a UK broadcaster, and will screen on the Sky Atlantic cable and satellite channel in the autumn of 2014.